Discussion in 'Classic Menswear' started by Braddock, Jul 17, 2018. Hi everybody, Benedikt Fries here, founder of Shibumi and an SF member for several years. I haven’t been active here for a while, but I’m proud to announce that we’re a Styleforum affiliate vendor now! 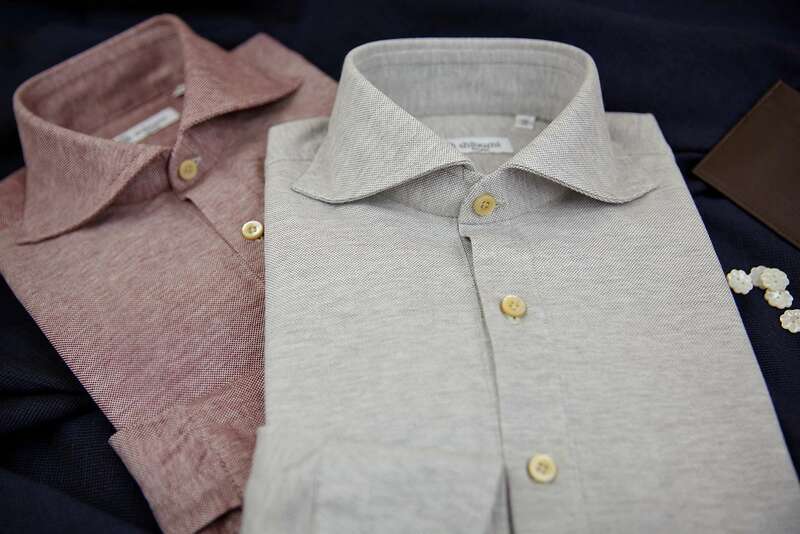 Shibumi (渋味) means subtle beauty or understated elegance in Japanese, which is exactly our understanding of classic menswear: classic without being old-fashioned, simple without being boring. Born in 2012 with the goal to make high quality handmade ties, we’re now popular among style aficionados all over the world. 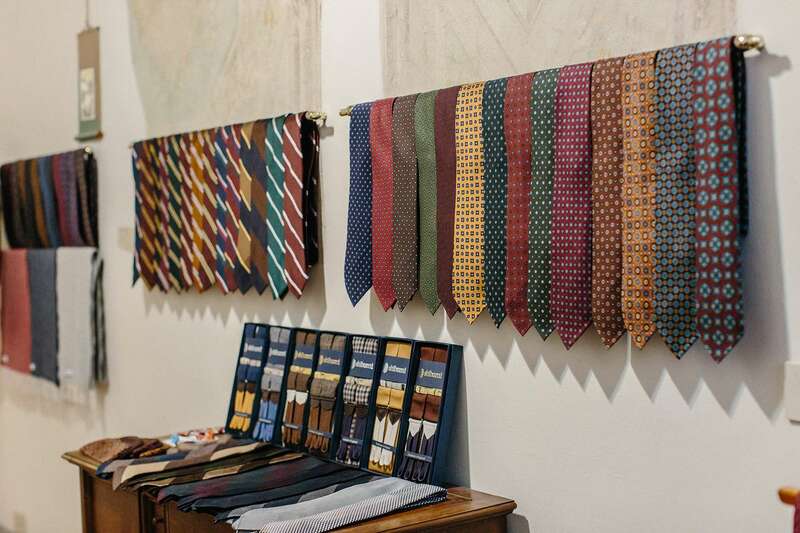 Known for our exclusive printed silk designs and curated selection of unusual fabrics and weaves, we also offer bespoke suits and shirts, pocket squares, braces, scarfs and other classic men’s accessories. 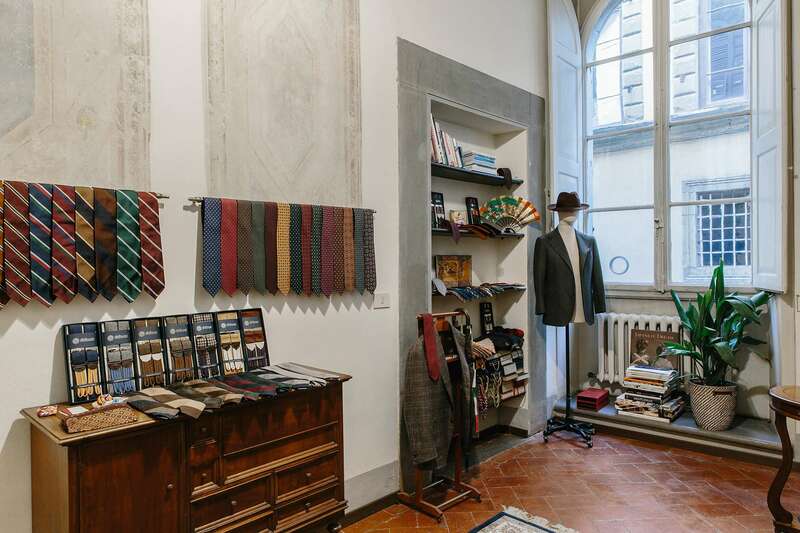 We’re always pleased to welcome our customers in our Florentine showroom. All our printed silk is screen printed in Macclesfield as well as our ancient madder silk. Grenadine, repp and other wovens are from Como, but we do weave also a few fabrics in Macclesfield. 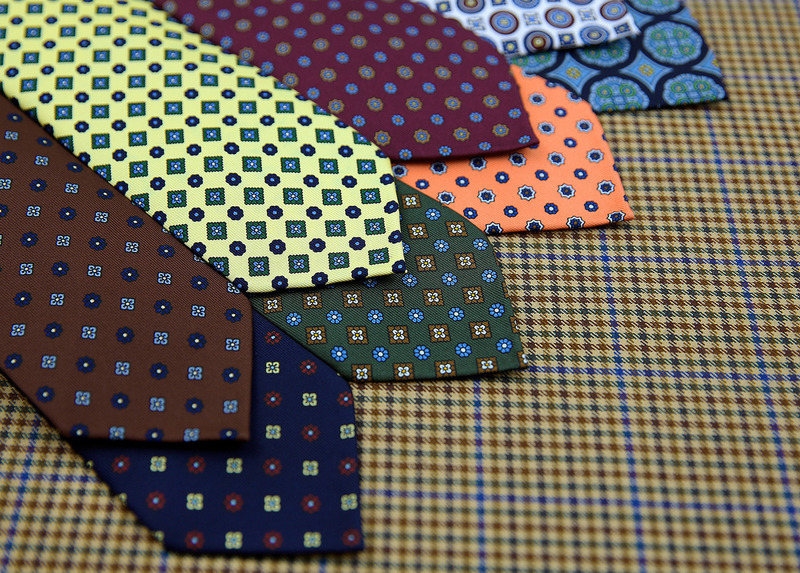 The final ties are then handsewn in Puglia, Italy. Most of our ties are 3-fold hand-rolled with a medium soft interlining, but we do also make completely unlined 7-fold ties. Besides our normal collection, we offer a quite nice selection of bespoke ties made up to your wishes (delivery takes about 3-4 weeks). 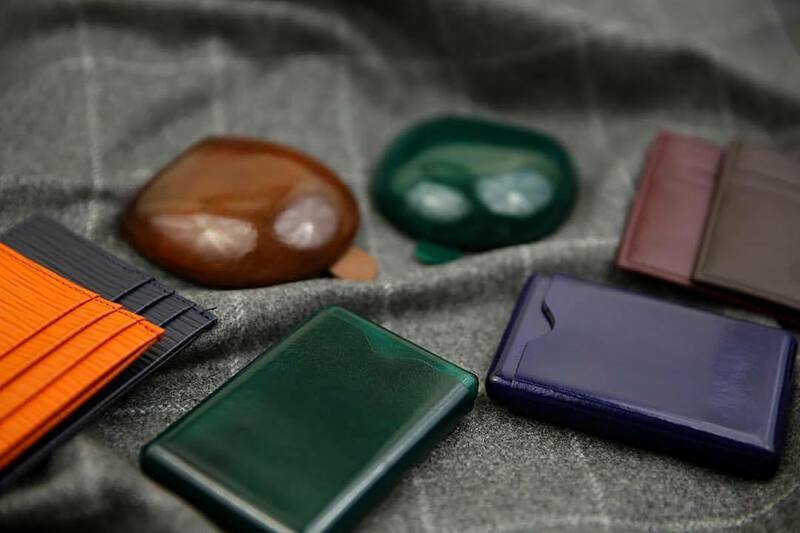 Besides our range of classic men's accessories we offer full bespoke tailoring including suits, jackets, trousers, overcoats and shirts; everything made with love by hand with traditional techniques and cut to an individual pattern for each client. The house cut of our suits features the classic Neapolitan spalla camicia (=shirt shoulder), a rather high gorge and short collar, barchetta shaped breast pocket, extended fronts darts and marginally concave lapels. As you would expect from Shibumi, all this comes in a classic but contemporary and well-balanced silhouette. Beautiful decorative bartack stitches make for a beautiful finish. 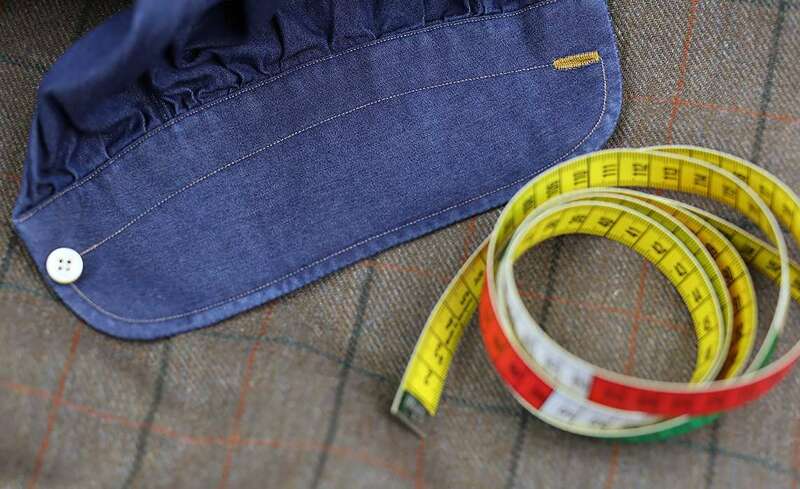 Over several fitting stages in Florence or at our trunk shows, we make sure you get a perfectly fitting and handmade bespoke garment. 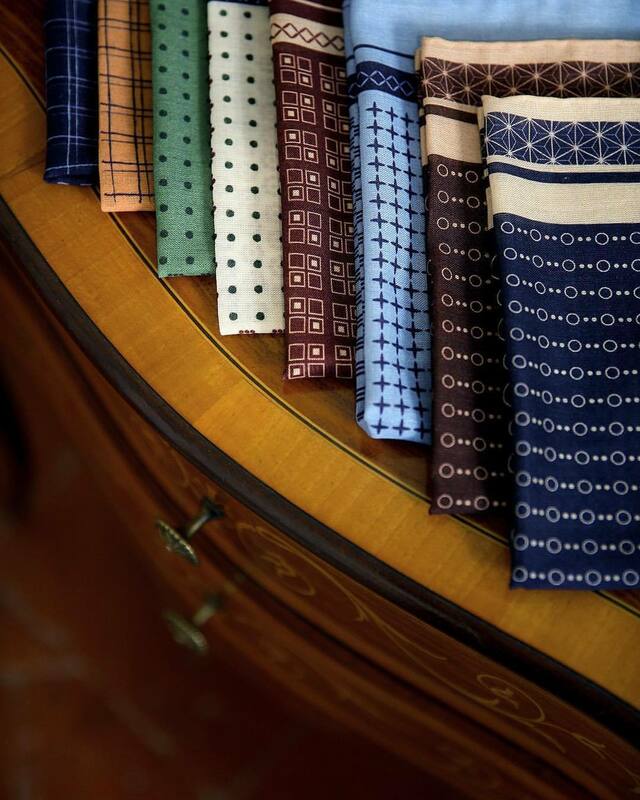 Our master tailor has more than 50 years of experience and will take care of your orders in his small family-run workshop in the heart of Naples. 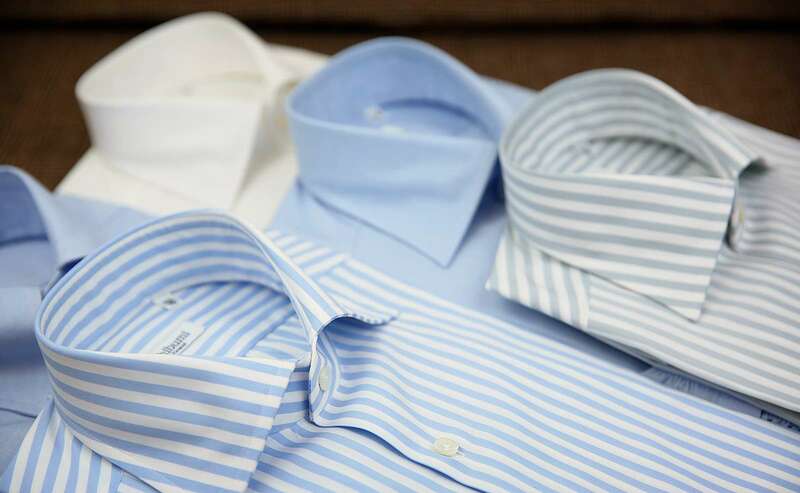 In terms of fabrics, we’re working with some of the most renowned mills and merchants worldwide such as Fox Brothers, Escorial, W. Bill, Smith Woollens, Holland & Sherry, Caccioppoli, and more. Free shipping within Europe on all orders above 200€ (otherwise 10€), outside of Europe 350€ (otherwise 15€). Delivery time is 2-3 business days worldwide. Italian tax (22%) will be automatically deducted on all orders outside the EU. To offer the community here something special, we’re planning to make several exclusive group MTO and other MTO offerings. Let’s start with our RTW shirts: If you’re looking for some particular fabrics, just drop me a line and I’ll send you pics of fabrics. 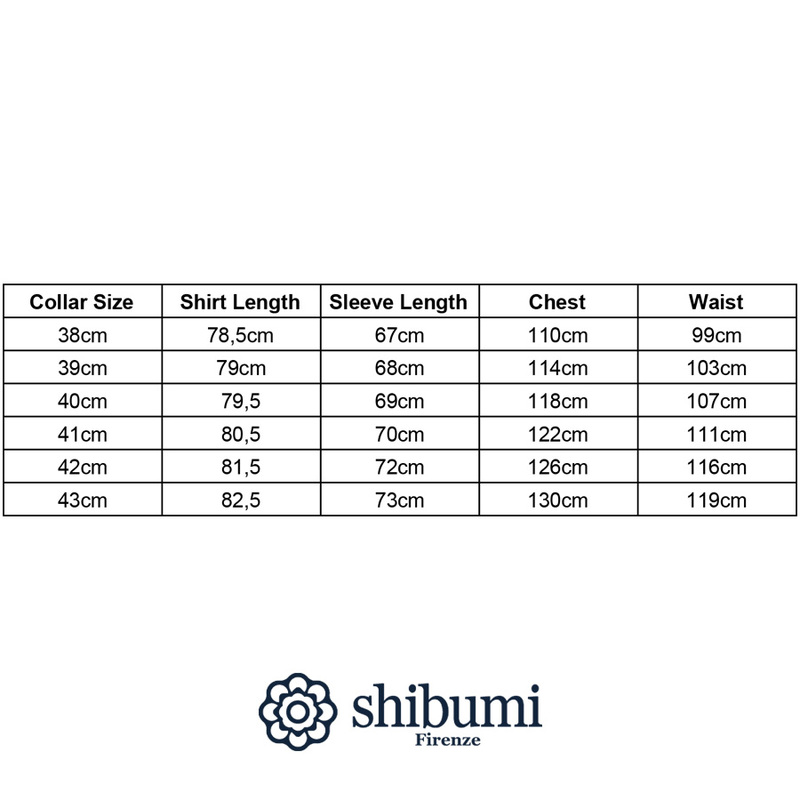 That means the shirts will be made up in our usual measurements, but you can choose the collar and fabric. Delivery time will be 4-6 weeks and the upcharge is 15€ (=215€ incl. tax / 176€ without tax). Welcome, your stuff looks really great!! Best of luck! @Braddock Kudos for having reasonable shipping fees. I’m finding the website hard to use though - most of the images on any page time out. Tried using different devices on different internet connections. 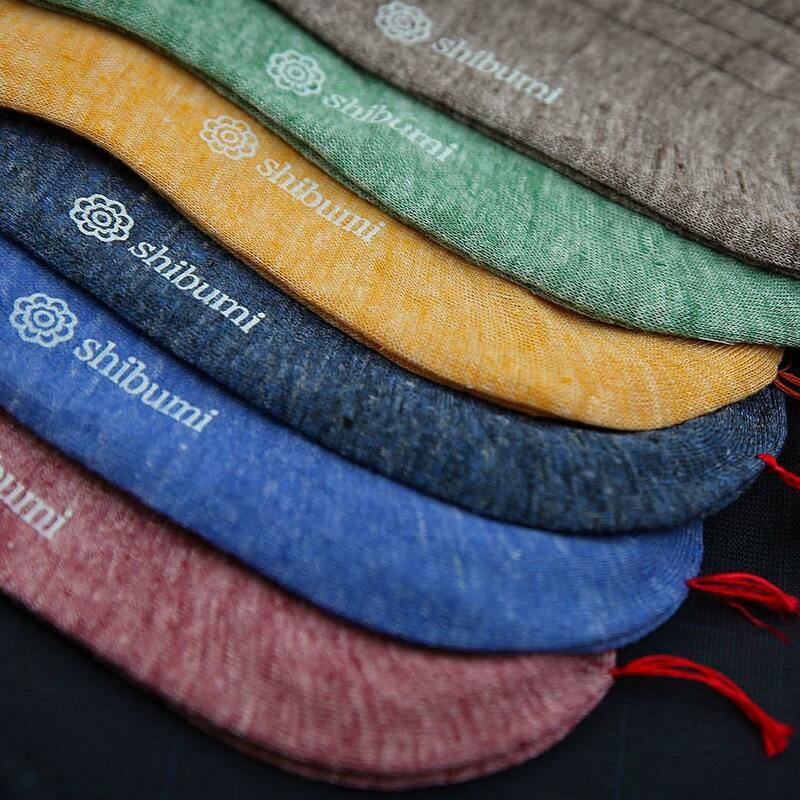 Happy to see Shibumi get an affiliate page here. For anyone unfamiliar with the company, I can vouch for the quality of the ties. I actually prefer the knot my Shibumi tie makes compared to my Drake’s ties. Fantastic product. I too can vouch. Bought a couple of ties and they are brilliant. Shipped very quickly too! Will definitely be buying more. Huge fan here too. My ties are as much Shibumi as anything else. Love the other accessories and building my way up to shirts and bespoke tailored stuff. Benedikt is just tops as well. I managed to get one of the last Ukiyo-e Tsukanoma pocket square (believe it has a illustration with Mt. Fuji on) customer service was excellent and the pocket square is beautiful, almost a work of art in itself. Wore it the first time today and just couldn't stop admiring the print. 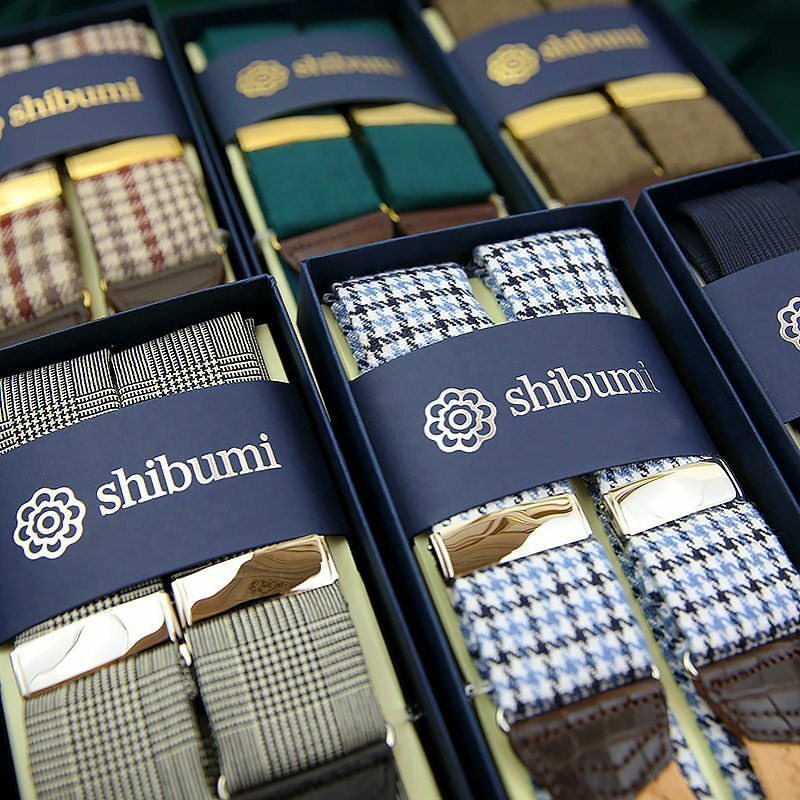 I have a few ties from Shibumi Firenze and can attest to their high quality. Prices are of course high-ish, but competitive for this market segment. One thing I like about small operations like Shibumi is that the collection usually reflects the owner's aesthetic values. Rather than trying to offer everything for everyone, you get a more curated selection. I suppose it's the attraction of shopping in a boutique vs a department store. My personal recommendation - for what it's worth - would be the Japanese ramie tie. Ramie is slightly rougher than linen, with a nice loose texture, and makes for an excellent summery tie. Good purchase if you are looking for something understated but different. 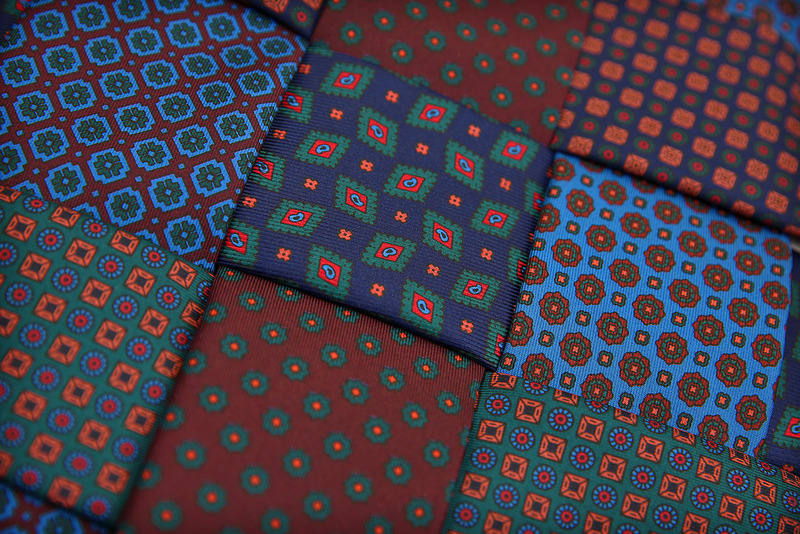 I haven't seen any other vendors offer ties in this fabric. Is the site being hammered? I'm having trouble loading using Chrome. Love their bespoke ties — beautiful drape, wonderful knot. Been a customer for 4 years plus hailing back to the Shibumi Berlin days. If there is a tie design I like, it is an instant buy for me. Pocket square game is strong too. Fun designs, great colors. Do recommend. Also personal touch in mail orders is a nice bonus. Subbed. Big fan of Shibumi.